The common name refers to the resemblance of the foliage to chinkapins (Castanea), while the Latin species name honors Henry Ernst Muehlenberg (1753-1815), a Pennsylvania botanist. Chinkapin oak can be separated from Q. prinoides on the same site by its single stem and sparse acorn production. Size Notes: Medium to large tree 45 - 110 feet (19.8 - 33.5 m). Leaf: Leaves shiny dark green above, light green with minute pubescence below. Fruit: Acorns annual; 1 - 2 acorns on peduncle 1⁄4 inch (6 mm) in length; thin cup with gray pubescence, covering 1⁄4 - 1⁄2 of the nut; light brown, oblong to ovoid nut, 5⁄8 - 1 inch (15 - 25 mm) long. Size Class: 36-72 ft. , 72-100 ft. , More than 100 ft. 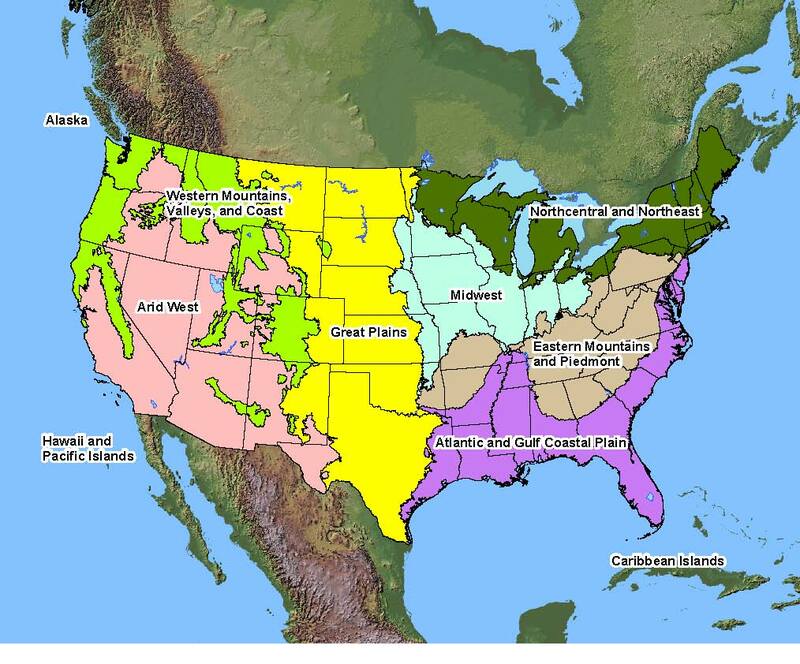 Native Distribution: Eastern North America from Vermont, New York, and southern Ontario south across the eastern US as far west as Oklahoma, Texas, and southeastern New Mexico, south into northeastern Mexico as far south as Nuevo Leon and Hidalgo. In Texas, native from the northeast southwest across central Texas, with a separate population in far west Texas. Native Habitat: Limestone and calcareous soils in mixed deciduous and pine forests. Soil Description: Rocky or sandy soils. This oak species is localized throughout its range and seems dependent upon soil type and a pH above 6.0. Conditions Comments: This very attractive tree is relatively fast growing and relatively free of diseases and pests. Attractive fall color. Does best in well-drained soil and adapts to many different soil types. Grows in full sun. Warning: POISONOUS PARTS: Acorns (seeds of nuts) and young leaves. Low toxicity if eaten. Symptoms include stomach pain, constipation and later bloody diarrhea, excessive thirst and urination. Description: Seedlings damp off readily. Seed Treatment: Scarification or hot water treatment is necessary.